That would be a perfect scenario. It's a country that has plenty of conditions to implement XRP as its digital currency. And you make a great point because in El Salvador there are about 1.4 mobile phone connections per every one person. In fact, this should have gone into my blog post, I completely missed to mention the possibility of sending XRP via SMS, thanks for pointing it out. Thank you very much for your kind comments! For now it's not the plan to move back, but you have motivated me to take action and get in touch with good people that can help drive this change. Thank you for this! I would like to invite you to read my latest blog post in the XRP Community Blog. https://xrpcommunity.blog/el-salvador-surfing-the-iov/ I am originally from El Salvador, an economy where remittances stack up to nearly 20% of its GDP. I haven't lived there for about 6 years and every time I have to send funds back home, I wish I could do it by sending XRP. Unfortunately digital assets are still not regulated there despite the huge impact these would have in the national economy. The possibility of allowing additional income for remittance recipient families in my country and the rest of the developing world is the #1 reason why I want XRP and the Internet of Value to succeed. Thank you in advance for your time! Thank you so much @Hodor. I really appreciate your interest and your support towards this initiative. About your comment on the potential to end poverty through new tech, there was this text in this Wired Magazine article (https://www.wired.com/story/new-story-3-d-printed-house/) which got me fully onboard this project: In a similar way, I am really glad to see the hard work from the Good Souls Group to ensure that among the first people to benefit from the Internet of Value (through the supported XRP Tip Bot fundraisers), there is not only technologists or futurists but also people who don't even have access to clean water or a safe home today, let alone access to internet and its endless possibilities. Thank you @KarmaCoverage for taking the time to read and for your kind comments. It is very interesting to read your insight and to learn how real estate is poised to be disrupted from different angles. I am not so familiar with the real estate market and how it works but I definitely agree a new revenue model and a new market segment will emerge as soon as this affordable housing option is scaled. One of the things that called my attention from here (https://newstorycharity.org/3d-home/): New Story aims to "democratize" the use of the 3D printing technology as it gains maturity to help make significant impact. I believe this will be truly a game changer. And speaking of game changers, I was drawing the comparison the other day that 3D printing technology is to home-building as XRP is for cross-border payments, in terms of time and cost savings. This is why bringing these two together made a lot of sense to me when deciding to launch the fundraiser. I was meaning to write you earlier but last week has been hectic, sorry for the delay. Your post adds way more than you would imagine. It's really encouraging to receive comments like this because this is all new to me. I'm just a normal guy with the best intentions to help and just getting started with blogging (I will also be in a YouTube stream later this week which scares the heck out of me ). So any words of support really help. I'm really glad you enjoyed the read. The Good Souls Group is doing an amazing job to ensure transparency of the XRP charities. 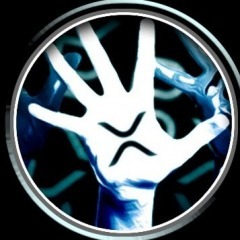 For example, you can check this website to see the XRP donations the charities are receiving, including stats on a daily basis: https://xrpcharities-info.siedentopf.xyz Thank you for your kind words and for reading the blog! 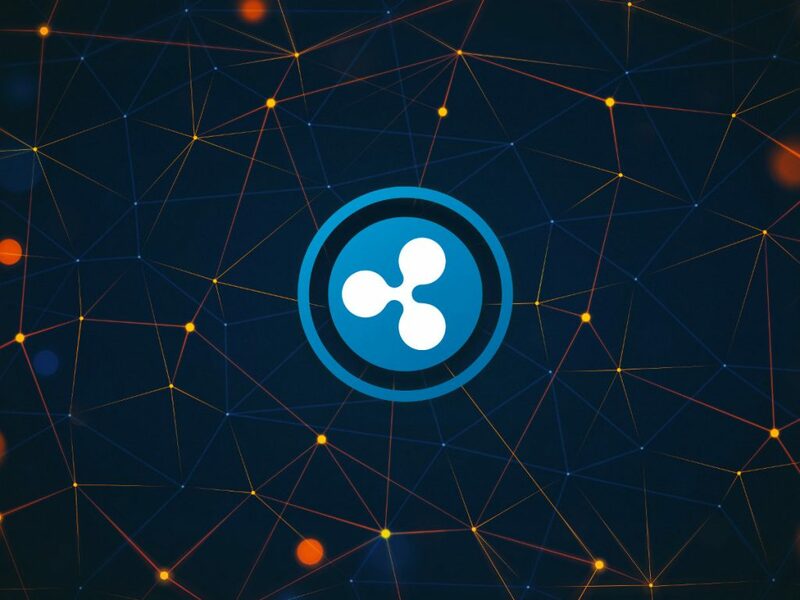 I'm really happy to share my first post at the XRP Community Blog with XRP Chat. It's my first attempt at blogging so I would appreciate some honest feedback. I try to highlight the use case of XRP for non-profits and how they will be able to benefit from the IoV. Here´s a small extract showing the main idea of the blog: 3D printing and XRP are two state-of-the-art technologies that share common denominators like speed, scalability and the potential to change the world by disrupting traditional methods in home-building and cross-border payments respectively. And here´s the link: https://xrpcommunity.blog/3d-printed-homes-and-the-xrp-tip-bot-the-ultimate-techforgood/ Thank you! Exactly this. As the Internet Of Value is being laid out, XRP is a wrecking ball that keeps getting lifted higher and higher until one day it's unleashed to demolish today's business model behind remittances and cross border payments. Great post. My challenge to anyone out there! Who would you say are the Big Boys today? 0.1%, 0.2% top XRP accounts? Or are you suggesting the Big Boys haven't entered yet? Absolutely. Projects like this one may or may not be successful in the long run, but some of them have taken important steps in including features key to consumers and merchants that will help bring us closer to mass adoption: Dispute resolution, buyback protection, merchant protection against volatility, etc. Serious, reputable projects that develop their platform with these in mind and implement them successfully could be a great entry point for XRP into the mainstream. I think lack of a regulatory framework in general around the use of XRP for cross border payments is the elephant in the room. Lots of good news about the rails being laid out but nothing definitive around regulations yet which would be the real catalyst IMO. IMO as time goes by, it becomes more unlikely that XRP will hit as low as $0.20 now that XRapid is rolled out and new customers sign up for it (eventually increasing value through utility volume). On the other hand XRP is still coupled to BTC so if the downtrend goes on it may as well happen. Since some time now, I see my XRP investment as a race against time. Thank you for your appreciation and support towards the GSG. To maintain full transparency and to effectively manage such valuable asset we are trusted with by the XRP donors are two of the key aspects we work really hard to take care of in the GSG Charities. I also wish to see more initiatives join us in leveraging on the huge potential of XRP to make positive and sustainable impact. Absolutely right. I am running one of the campaigns (@OneMoreHome) working with the Good Souls Group mentioned in the blog and I am completely overwhelmed by the response from the XRP Community and the power of the tip bot micro-donations. Just to give you an idea, this link shows all the users that have tipped to the campaign (over 500 tips in less than a month! ): http://wipple.devnull.network/live/tips/onemorehome You can also check out all the tips received by the @xrpcharities Twitter account that splits any donations received equally into the 6 charities endorsed by the GSG http://wipple.devnull.network/live/tips/xrpcharities? Simply astonishing. In my view, this is the best blog @Hodorhas written so far in my opinion. It really inspired me. The Good Souls Group is really working super hard to help those in need while ensuring transparency, and of course ideas are always welcome!